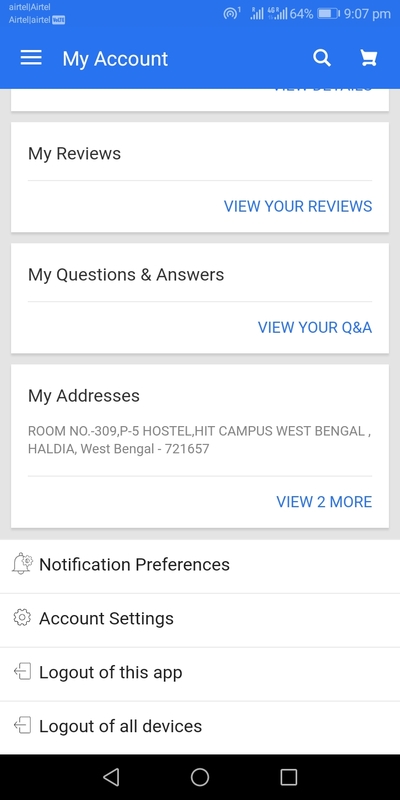 HomeAdminHow to Delete Flipkart Account Permanently? Hello Everyone! Today we are here to guide you how to delete Flipkart account permanently. Flipkart is one of the fastest growing shopping site in India. It is constantly growing day by day. But if you want to delete your flipkart account for any reason, you are at right place. In this post, we will explain complete details to delete your flipkart account. The complete process is very simple and easy. Read complete post to know in details: How to Delete Flipkart Account Permanently? First of all login to your account. Login using your mobile number or email id. Now, click on “Account Settings” option available at the bottom. Now you can see there is an option available i.e., “Deactivate Account“. Click on it. Next, enter your password and click on “Confirm Deactivation“. Again click on “Okay” for confirmation. Done! You have successfully deactivated your Flipkart account. Your reviews/ratings are still visible, while your profile information is shown as ‘unavailable’ as a result of deactivation. How do I reactivate my Flipkart account? Simply login with your register email id or mobile number and password combination used prior to deactivation. Your account data is fully restore. Default settings are apply and you will be subscribe to receive promotional emails from Flipkart. Flipkart retains your account data for you to conveniently start off from where you left, if you decide to reactivate your account. Remember: Account Reactivation can be done on the Desktop version only. 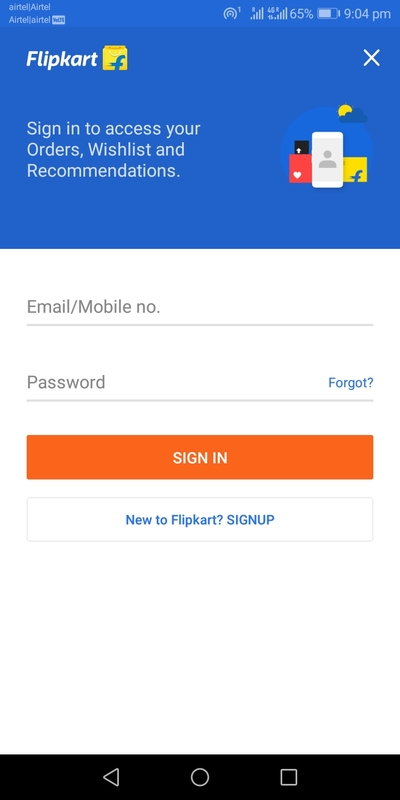 Tags:Deactivate Flipkart Account, Deactivate Flipkart Account Permanently, Delete Flipkart Account Permanently, How do reactivate my Flipkart account?, How to Deactivate Flipkart Account Permanently?, How to Delete Flipkart Account Permanently?, How to reactivate Flipkart account?